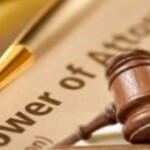 Comments Off on Maryland Estate Planning: How Do I Obtain Power of Attorney? Can a Personal Representative Designated in a Will Act Before the Principal’s Death? Comments Off on Can a Personal Representative Designated in a Will Act Before the Principal’s Death? 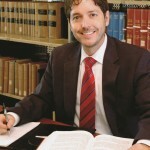 Baltimore, Maryland Estate Planning Attorney: Can a Will be Changed or Modified Years After it Was Created? Comments Off on Baltimore, Maryland Estate Planning Attorney: Can a Will be Changed or Modified Years After it Was Created? 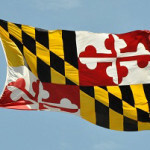 Odenton, Maryland Estate Planning: File Your Will in Odenton, Md. & Anne Arundel County, Md. Comments Off on Odenton, Maryland Estate Planning: File Your Will in Odenton, Md. & Anne Arundel County, Md. 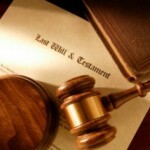 Maryland Estate Planning: What does “My descendants who survive me per stirpes” mean? Comments Off on Maryland Estate Planning: What does “My descendants who survive me per stirpes” mean? Learn why putting a child on a home title complicates an estate plan. 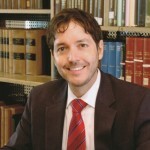 Article Here To discuss this and to create your own estate plan contact Maryland attorney Stephen J. Reichert: 410-299-4959, sreichert@reichertlegal.com or by clicking here.